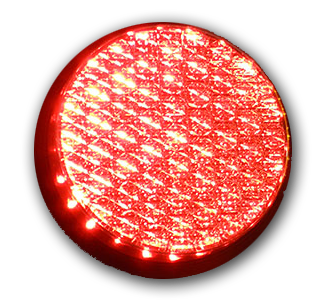 Alert your employees to a safety incident with a flashing red light or signal everyone is working safely with this stoplight safety scoreboard with five inch day counter. A work accident, workplace accident, occupational accident, or accident at work is a “discrete occurrence in the course of work, which leads to physical or mental harm”. Reduce the number of workplace accidents by increasing safety consciousness with this 36" high by 24" wide electronic safety scoreboard. The 5" high counter allows you to automatically count the number of days since a lost work accident and the red and green stoplights alert your workforce to a near miss or recent accident occurrence. 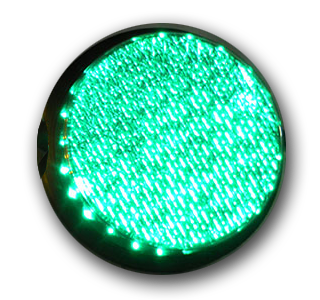 This stoplight lost time accident scoreboard is a great way to draw attention to safety!